For a listing of all CTLE courses, please click here. RTC provides support and resources for Cultural Arts Coordinators through bi-annual trainings and the STAR Moodle, a digital platform. 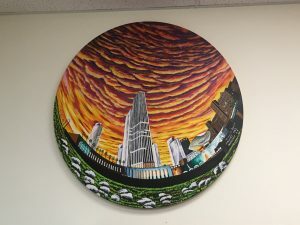 Cultural Arts Coordinator trainings, co-sponsored by Rockland BOCES, include networking among countywide cultural arts coordinators, a local program showcase, a Q & A about cultural arts with the Rockland BOCES liaison, and STAR Moodle training. The trainings occur in Sept and June, and as needed. The STAR moodle provides Cultural Arts Coordinators resources and an information exchange 24/7. Cultural Arts Coordinators can use the moodle to find partnering districts to use the Exploratory Enrichment COSER. The STAR Moodle houses Rockland BOCES forms used by Cultural Arts Coordinators. 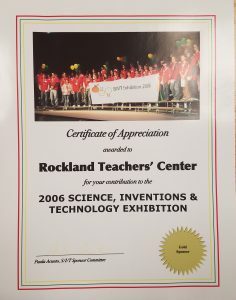 The Moodle is fully supported by Rockland Teachers’ Center. Moodle trainings are offered. An email will be sent to confirm the account. Click on the link in the email. A new page will appear; click “courses”, click “sandboxes”, and click “STAR”. Enter the enrollment key in the self-enrollment section. 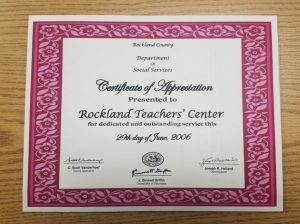 Rockland Teachers’ Center provides online 3 hour trainings and 15 hour courses focused on supporting English as a New Language students. Topics include Supporting ELLs in the Mainstream Classroom, SIOP Lesson Planning: What Difference? and Current Teaching Trends and Tips in ENL. 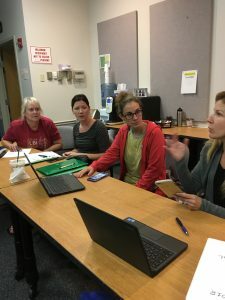 RTC collaborates with Rockland Reading Council and St. Thomas Aquinas College on a literacy initiative, which includes after-school professional learning for CTLE and professional development. RTC also offers professional development focused on literacy and English as a New Language. 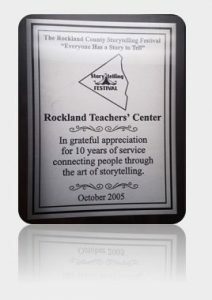 RTCI supports Rockland Reading Council, local council of the New York State Reading Association. RTC collaborates with The Living History Education Foundation to provide professional development and CTLE for educators and support staff. 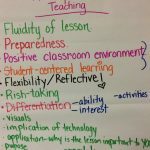 Rockland Teachers’ Center, in conjunction with the Lower Hudson Teacher Center Network and National Board Council of NYS, offers a National Board Certification Support Cohort, writing workshops, and awareness sessions. 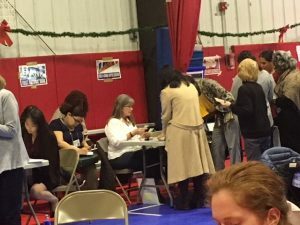 What is the Poverty Simulation? The poverty simulation experience is designed to help participants understand what it is like to live in poverty and try to make ends meet from month to month. It is a simulation, not a game. The primary objective is to sensitize participants to the realities faced by low-income individuals and families and to educate the participants about the challenges that people living in poverty must address every day. Participants experience how these challenges can affect the behaviors, beliefs, and health of these individuals. It provides educators with a better understanding of the social and academics effects of poverty on the students they serve. In the simulation, 50-80 participants assume the roles of up to 26 different families facing poverty. Some family members are newly unemployed, some are recently deserted by the “breadwinner,” some are homeless. Others are senior citizens receiving disability or retirement payments or grandparents raising grandchildren. The task of the “families” is to provide for basic necessities (food, shelter, medical care, etc.) during the course of four “weeks”. 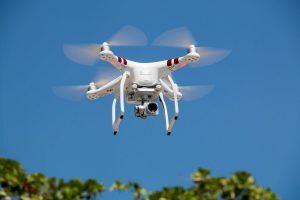 Throughout the simulation, individuals must complete a series of tasks that involve interacting with community services and resources, schools, businesses, landlords, etc. to aid them in surviving. At the end of the simulation, participants reflect upon the experience during an organized debriefing session. In addition, educators identify how poverty is affecting their students emotionally, behaviorally, and academically. The simulation and debriefing take 3 hours. and promotes enhanced pre-service teacher preparation. developed by the Stanford Center for Assessment, Learning and Equity (SCALE). Rockland Teachers’ Center collaborates with the Rockland County School Health and Wellness Coalition on initiatives to improve the health of our students and school community. Foci include integrating physical activity into the classroom, nutrition, and parent engagement. Partners include CEJJES, Central Hudson PTA, Cornell Cooperative Extension, Eat Smart NY, Head Start, Rockland BOCES, Rockland 21C Collaborative for Children and Youth, Rockland Community College, Rockland County Department of Health, Dominican College, and Tender Steps of New York. RTC also offers trainings on social justice, cultural inclusivity, social and emotional health, access and equity, and timely topics. RTC trainings are aligned to the Next Generation Math & Science Standards. The Elementary Math PLC (Professional Leaning Community) is designed to connect elementary math educators in the region offering them a place to meet, explore content and current trends in K-5 mathematics, discuss best practices and celebrate success stories. Sessions will focus on the commonality of math instruction from grades K-5 with an emphasis on using visual models, common vocabulary, hands-on activities and new technology to support learning. This collaborative effort will provide avenue for rich math discussions and shared ideas.